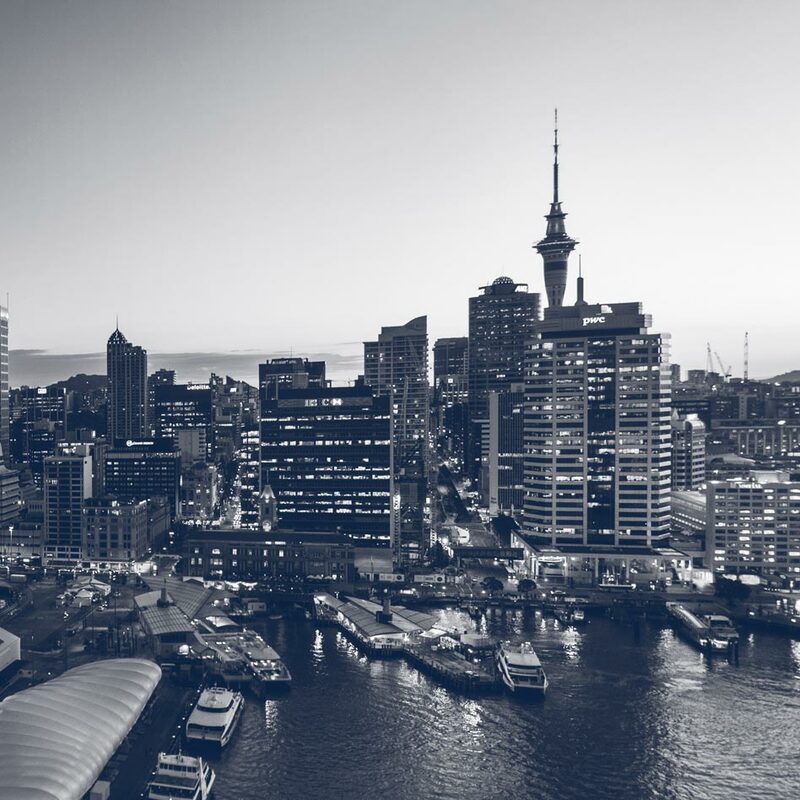 The NZ Government has introduced new rules to discourage offshore speculation in the housing market. Can overseas investors and developers circumnavigate these changes? Will they create an unnecessary roadblock?